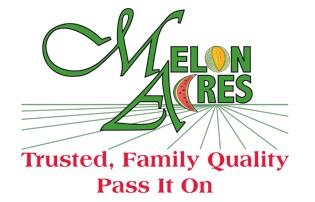 Our farm specializes in growing and packing fresh, high-quality produce from over 1,000 acres of cantaloupes, watermelon, sweet corn, cucumbers, asparagus, bell peppers, summer squash, eggplant, and tomatoes. 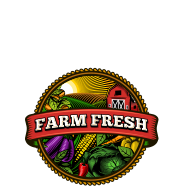 Contact us to stock your shelves or menus with our supply of delicious, Indiana-grown fruits and vegetables. We ship produce to commercial retailers, grocers and supermarkets across the Midwest. Learn more about the availability, packaging, and shipping of each of our large volume crops below.  Melon Acres’ produce is grown, packaged, and delivered safely. Read the results of our latest food safety audit.